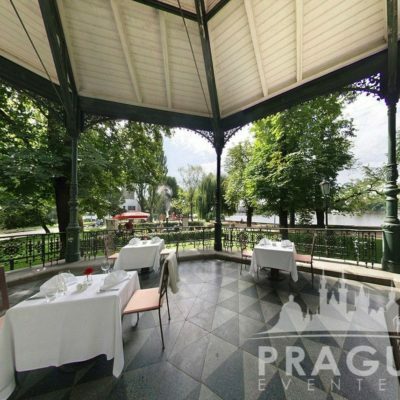 « Previous "Tower Park Prague" | Next » "Kampa Park"
Something is always going on at Slovanský Island on the Vltava river. 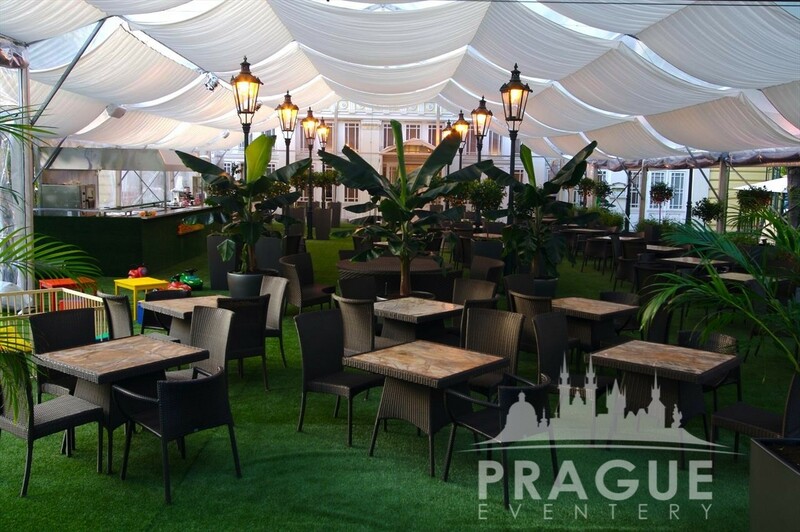 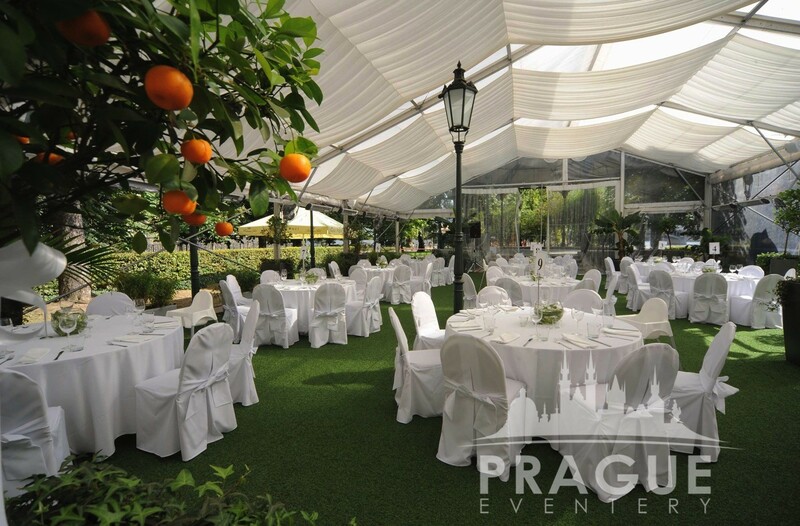 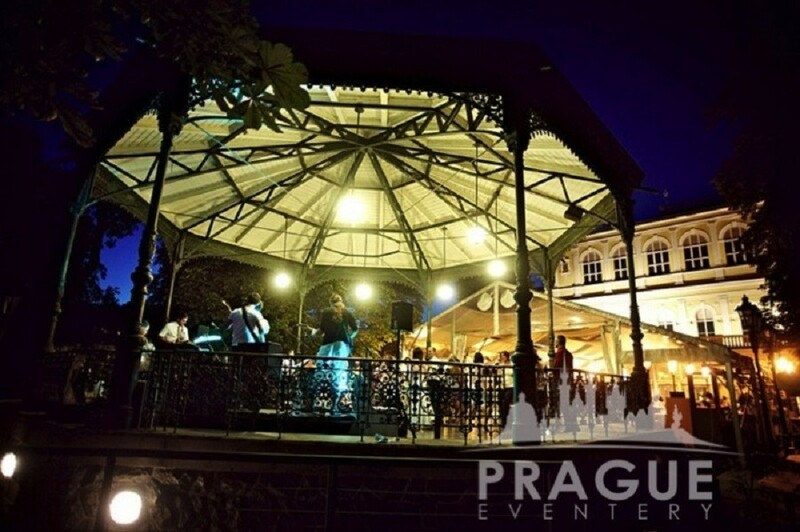 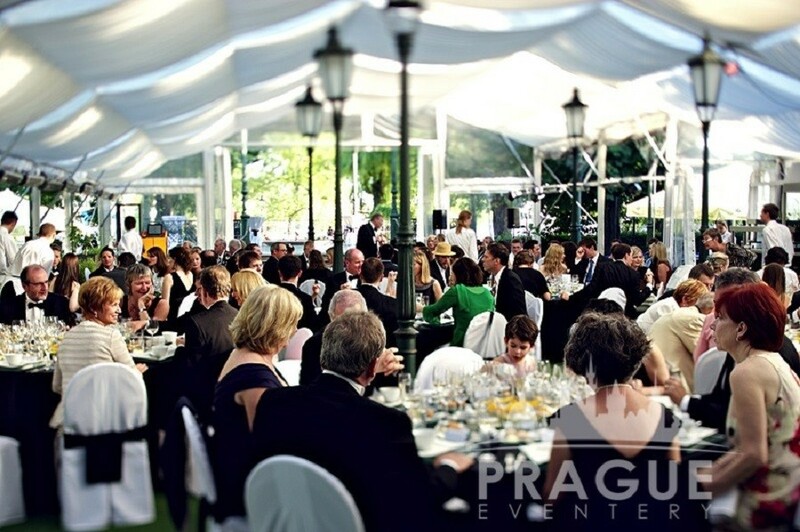 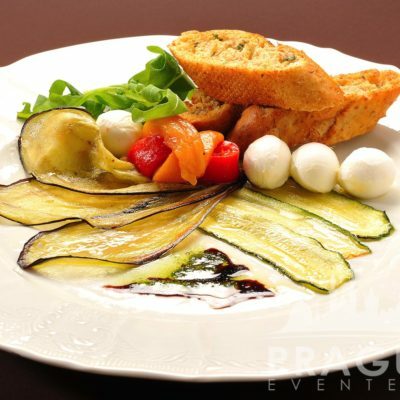 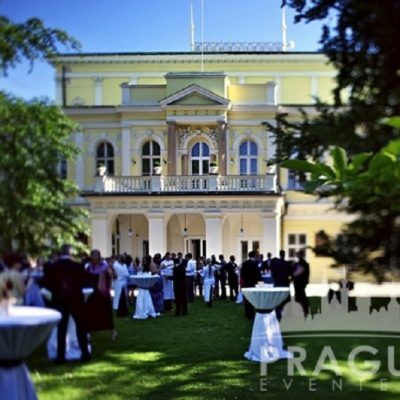 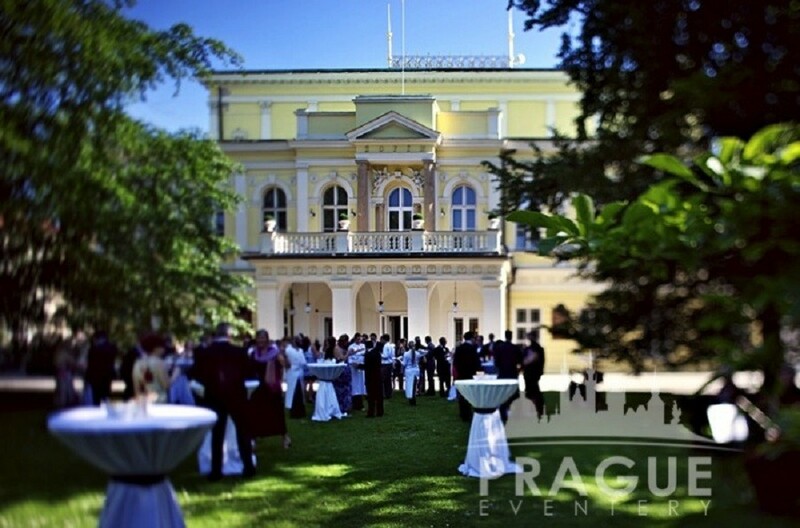 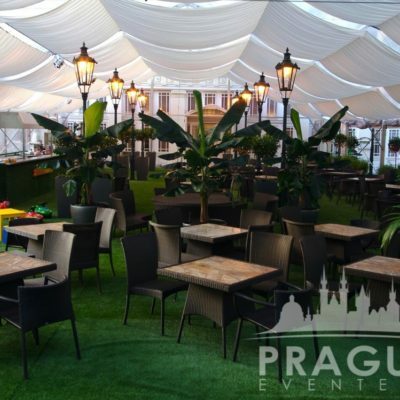 It is a green oasis of comfort and also excellent gastronomy in the heart of Prague. 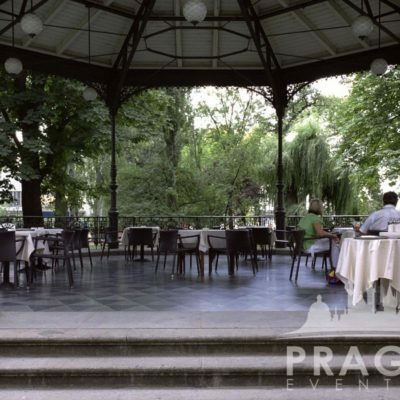 We spend summers in the beautiful space of the covered outdoor restaurant located between the Žofín Palace and a romantic gazebo. 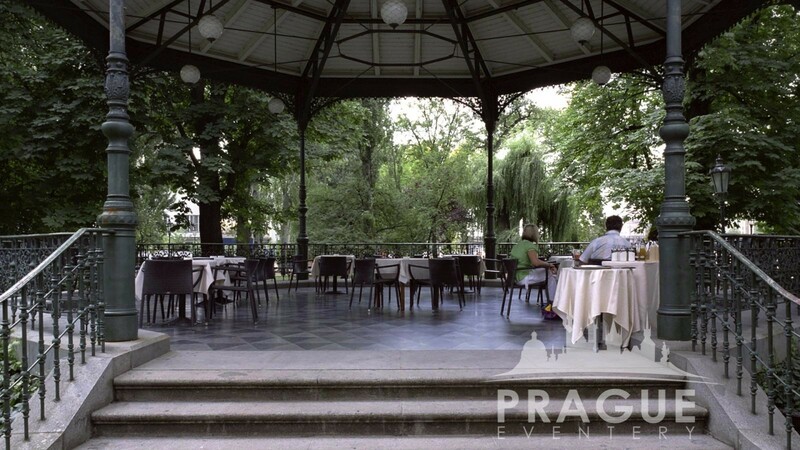 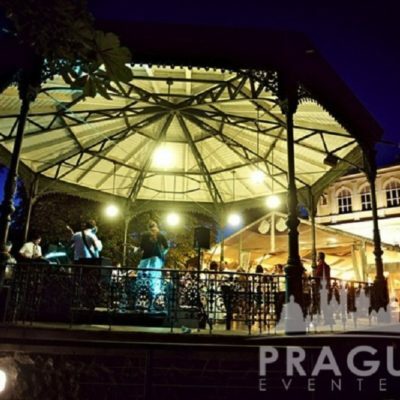 Without a doubt, one of the best Prague Conference Restaurant in the city, directly on the waterfront. 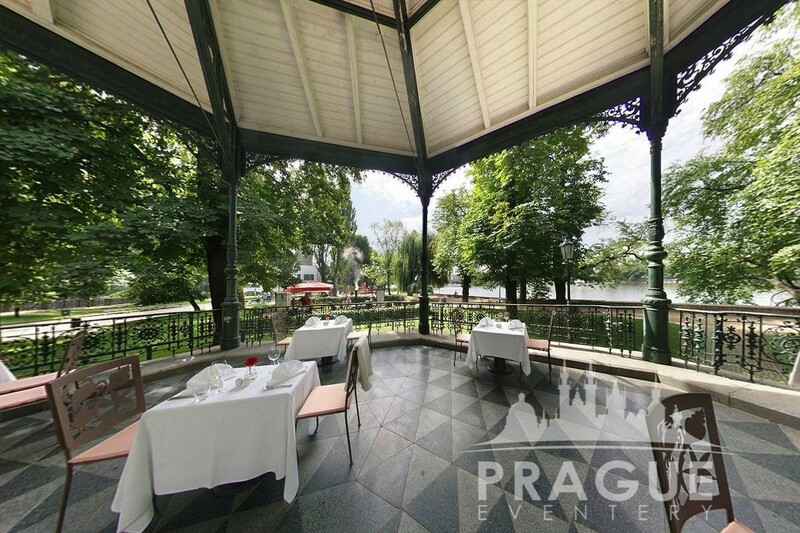 As it is located on an island, we should not list this particular restaurant as close to the water. 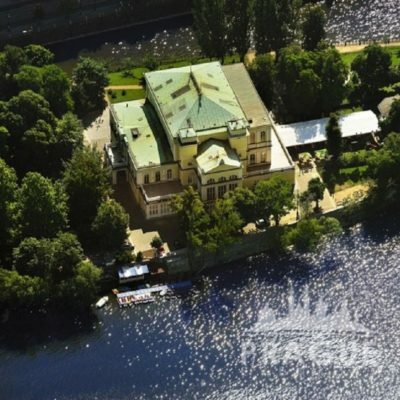 Rather, It would be more accurate to say that it is actually on the water. 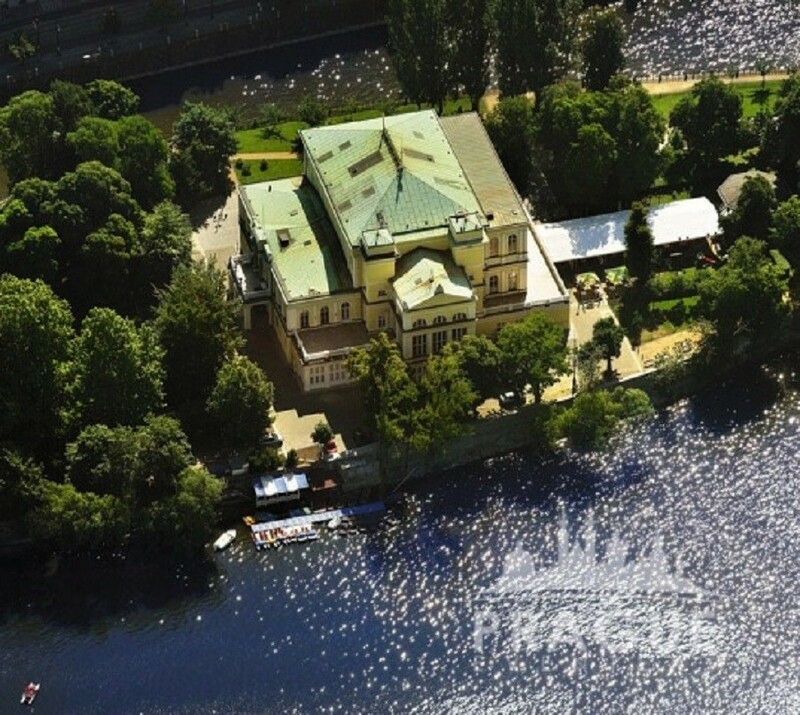 The island itself is a beautifully serene escape from the city as it has a large park for wandering, and the restaurant provides the ideal location from which to view the majesty of the river, the city, as well as the palace. 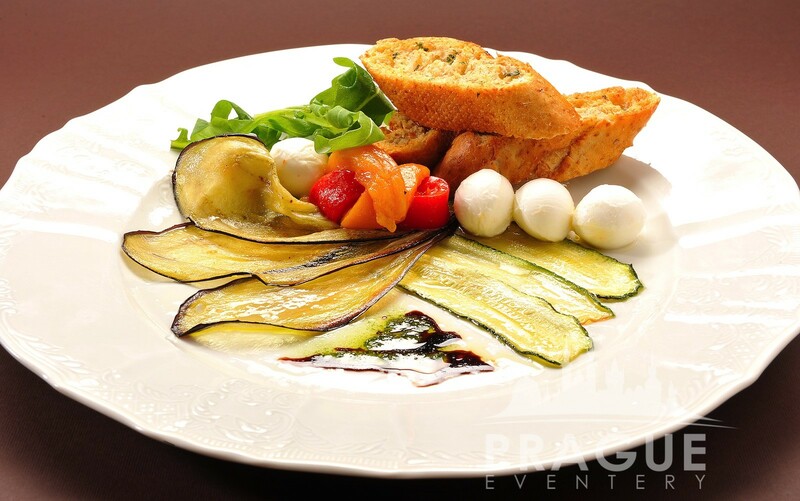 A rich variety of Czech, as well as international cuisine, make up the menu selection.